Pop! 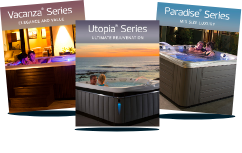 Is an innovative design for the Global Above-Ground Pool market. Product of the unmistakable Italian Design, POP! is your gate for a Splash in the Alice Merry Wonderland. The soft and rounded curves of the liveliness form, the nuances fairytale names evoke a cartoon and give the garden a touch of vivacity and freshness. 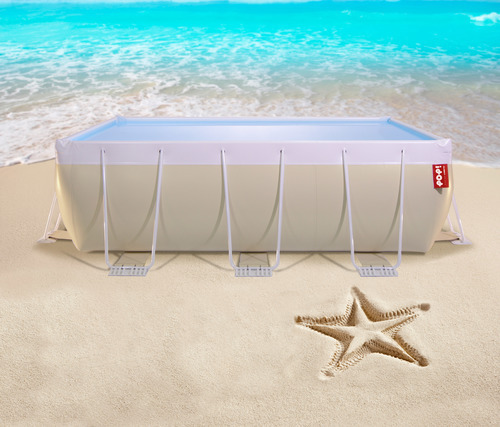 POOL MEMBRANE : The PVC coated high strength and high impermeability membrane has a tensile strength of 430 Kg / 5 cm, according to DIN 53354. It’s also treated anti-UV, anti-mold and anti-fungus through the use of special additives which limit material aging. STRUCTURE: The metal structure is made of hot dip galvanized metal wilt powder coated parts for long rust free life. FOOT BLOCKS: Every POP! pool comes standard with the exclusive foot blocks that have been engineered to allow the placement on unsurfaced leveled places. 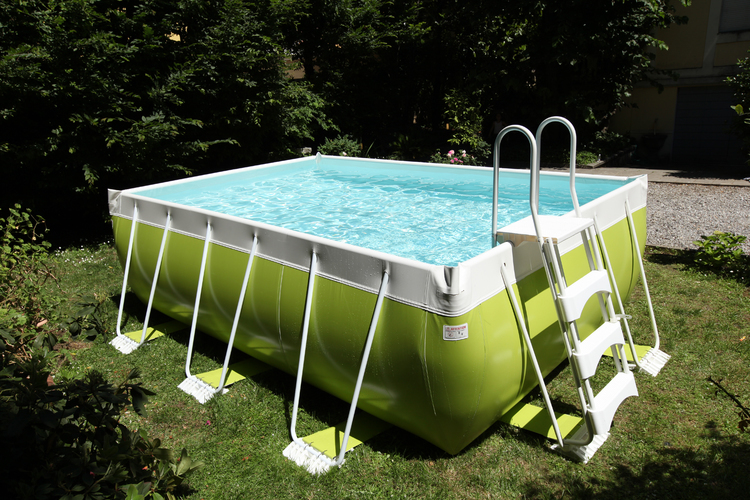 The foot blocks distribute the pool legs push on a wider surface stabilizing at best the structure. SAFETY LADDER : POP! also come standard with Splash Safety Ladder. 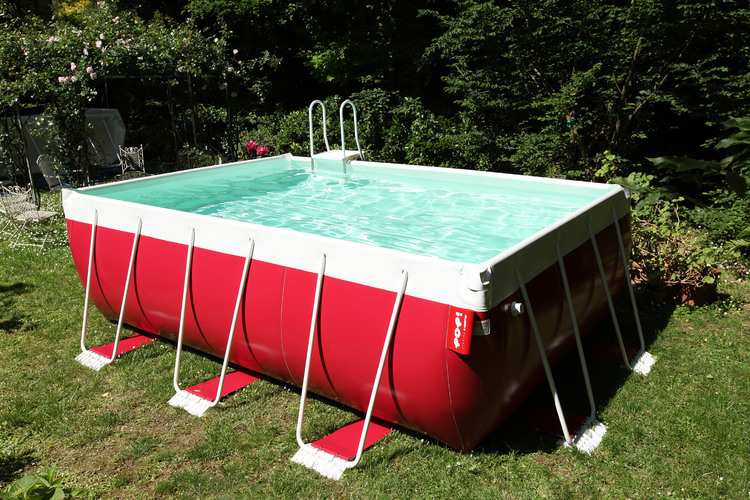 This design that started in 2000 is the highest point reached in safety for aboveground pools ladders.The ladder is attached to the structure of the pool and its super stable making impossible to flip it while climbing or descending from it. 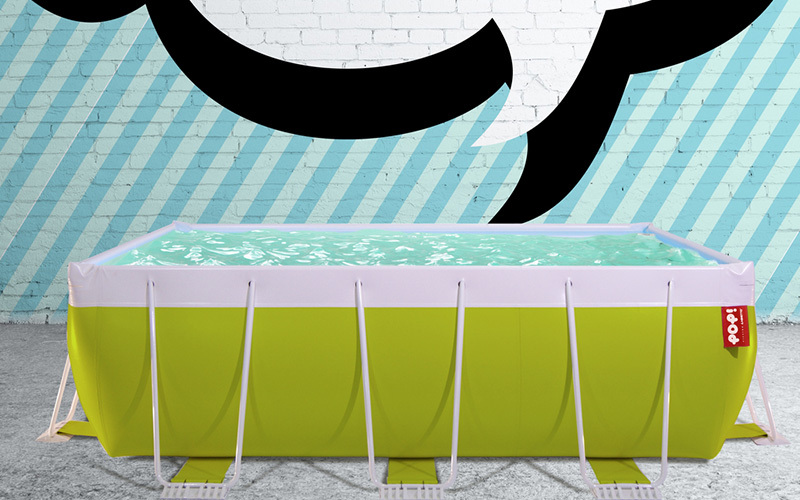 It’s possible to flip the outer part of the scale up and fix it up to the top with a strap, in order to avoid most small children to access to the pool, when the pool is not in operation and / or supervised by adults. 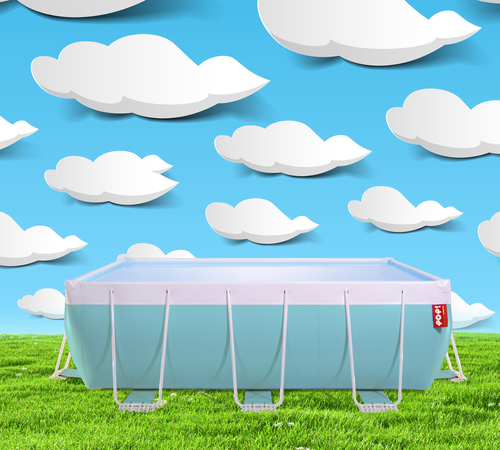 SPLASH SKIMMER KIT: The most advanced and safe skimmer of the aboveground pool market paired with super durable hoses and fittings. Just connect it to your favorite filtration system.